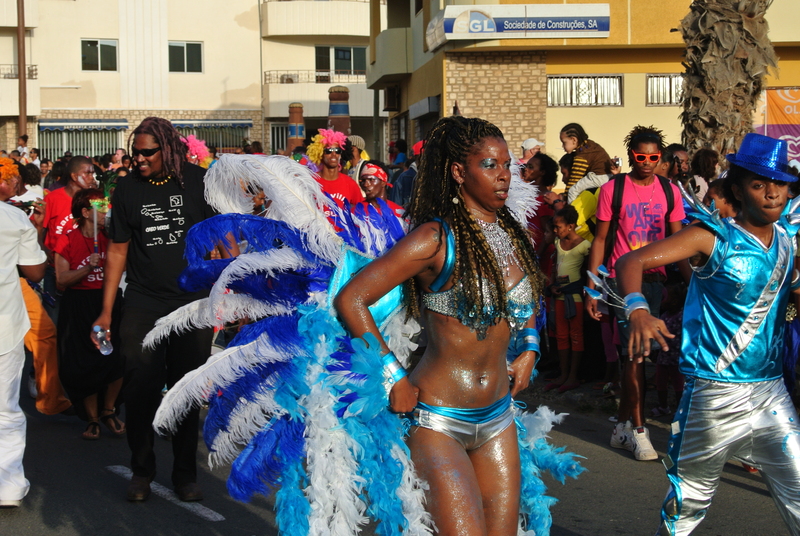 What Is Kite-Life Cabo Verde? We are Irati und Klaus, living most of the year in CV. Irati is a caboverdina and Klaus (German) travels since 20 Years to these small paradise in the Atlantic Ocean, the first years only for windsurfing and now kitesurfing too. 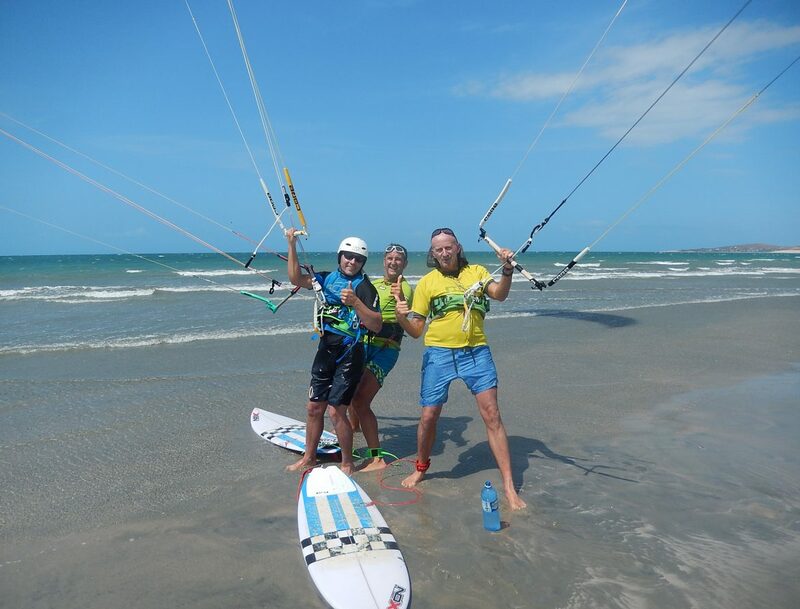 We offer Kite lessons from beginner to wave- kiting for individual and groups. 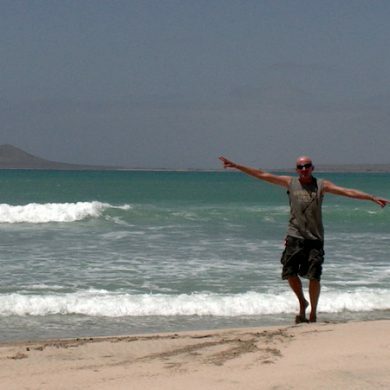 We start our day with a power braekfast in Club Nautico, directly on the beach with a stunning view to Boa Vista. Then we start with our PickUp and driver Antonio. We prefer to teach in very small groups with 2-4 people and two teachers, you can bring your own stuff or rent it. 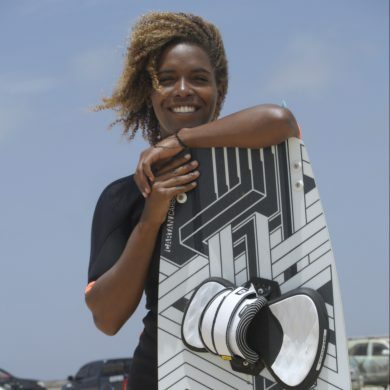 As first Kite school on Cabo Verde we offer lessons with Bluetooth Headset support, which makes lessons more personal and successful. Have a look at www.bb-talkin.eu. Join us and discover the best spots (legendery Ponta Preta, Canoa, Secret Spot, Kite Beach, Sierra Negra), shark watching,amacing landscaps,nice restaurants, exciting clubs and bars with authentic capverdian live music. You will never forget our magic black mamba night directly on the white sands beach. Contact us for a spectacular downwinder trip around the island of sal. Our dive center on the beach of Antonio Sousa, near the center of Santa Maria, offers a relaxed and professional diving experience for everyone. We have a personal, family service with small diving groups and courses, attention to detail and a smooth organization. Our experienced team looks forward to your visit and will do everything to make your diving holiday an unforgettable experience. We want to make sure that you have the best experience possible out there in the ocean. 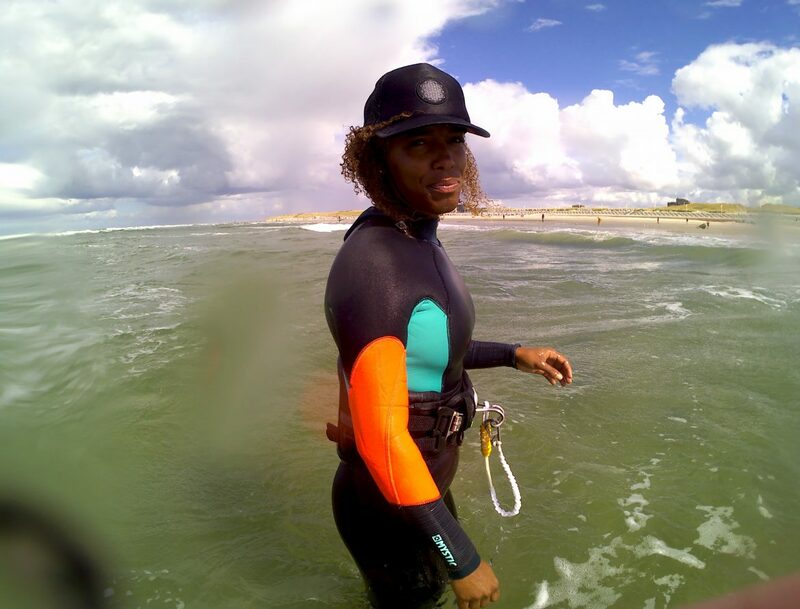 Our team consists of local and international kitesurfing enthusiasts. 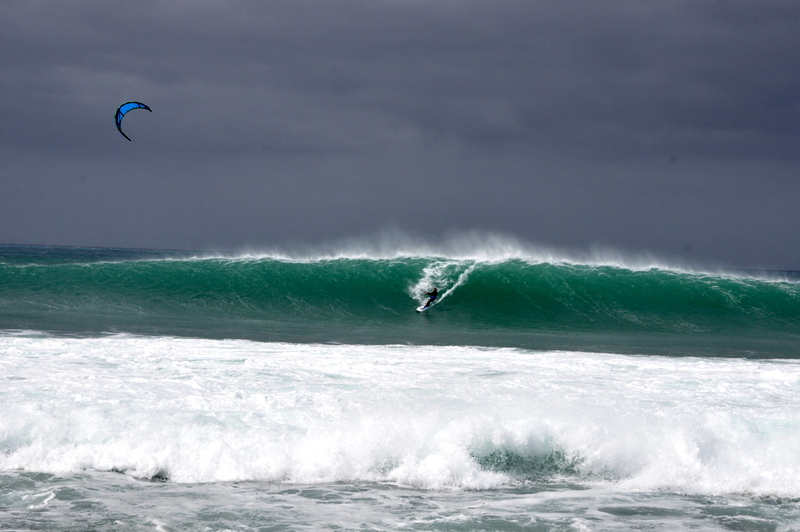 KITE-LIFE CABO VERDE IS WAITING FOR YOU!